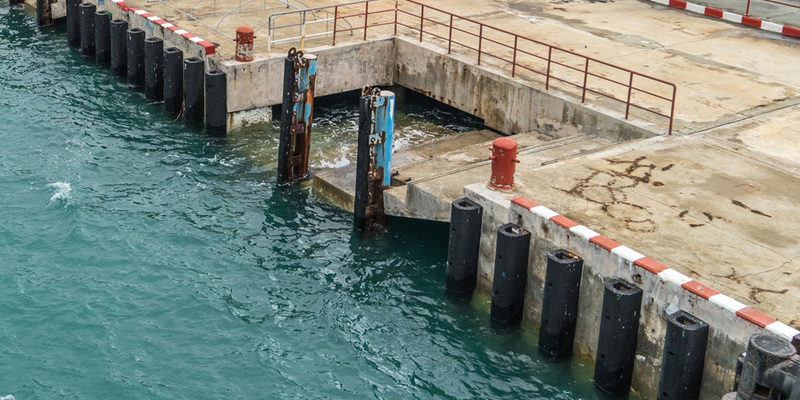 Cylindrical Fenders are a simple and versatile rubber marine fenders system and can be easily installed. The Cylindrical Fenders’ proportional increase of reaction force and energy absorption all the way to the rated deflection is an advantage resulting in softer berthing. 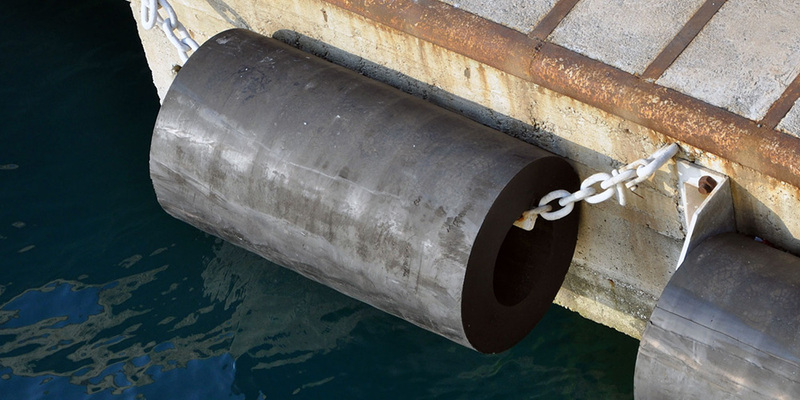 Our Cylindrical Rubber Marine Fenders are available by Moulding process to ensure it is compact, solid and reliable. Moulding size can be up to 2000mm. For small size, extruded process is also available upon requested. Rigid Fenders (DD, DC, SC) have a D or Square outer form and either a D shaped center (DD type) or cylindrical center bore (DC Fender). Most of Rigid Fenders are by moulding process to ensure the best quality. We have a wide range of Marine Fenders.